By adding a security system to your home, not only will you have taken steps to protect your family and property, but you will also save between 5% and 20% on your annual insurance premium and will increase the value of your home on the housing market. Protect family & property. Save on Insurance. Increase real estate value. 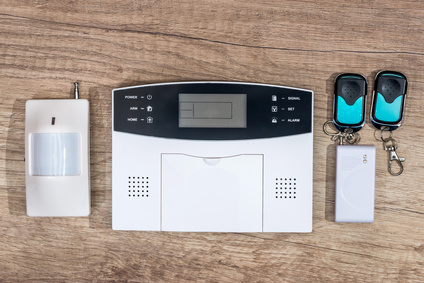 Tired of paying too much for monitoring your alarm system? Tired of them raising your rates every year? 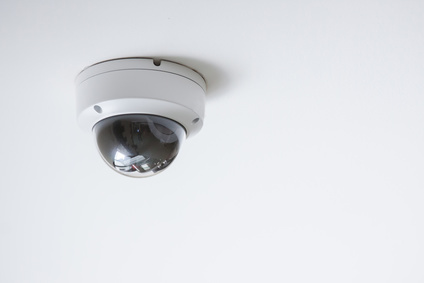 We install cameras with day/night vision, weather resistant, internet capable, full color with dvr capability and LCD monitor (if needed). 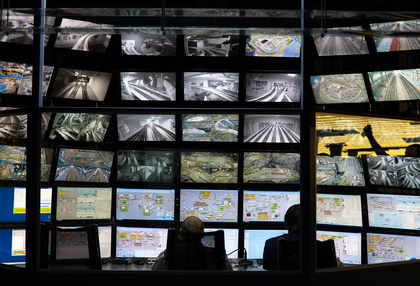 Each camera can record on a DVR for remote or local playback of any suspicious activity and identification. Be able to see who is at the door before you answer it. Keep an eye on your car and home while on vacation or see if the baby is sleeping in the next room. We will come out to you and determine what is the best and most cost effective way to secure your home or business. All systems are installed by a certified alarm technician using hardwire and wireless components where needed. In addition, we are also members of the Kansas City Burgler and Fire Alarm Association. We install home theatre systems, whole house audio, or just install or hang your tv. 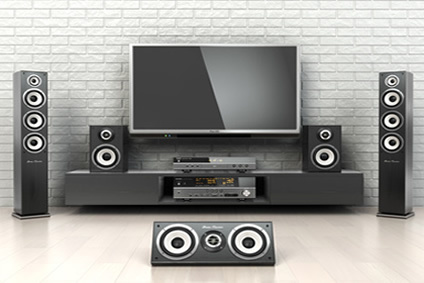 We install and sell built in speakers, bookshelf speakers, Yamaha receivers and universal remote controls. Specialty Electronics service the following cities. If you would like to order our services or contact us please fill out the information below.